Connect to what’s real. The best ingredients start at the farm. Dairy farmers across the U.S. are passionate about caring for cows and leaving the land better than they found it because that means a fresher product for you and your family. Celebrate the farmers behind the foods you love! Buy more, save more at Peapod.com. Buy any two 52oz. 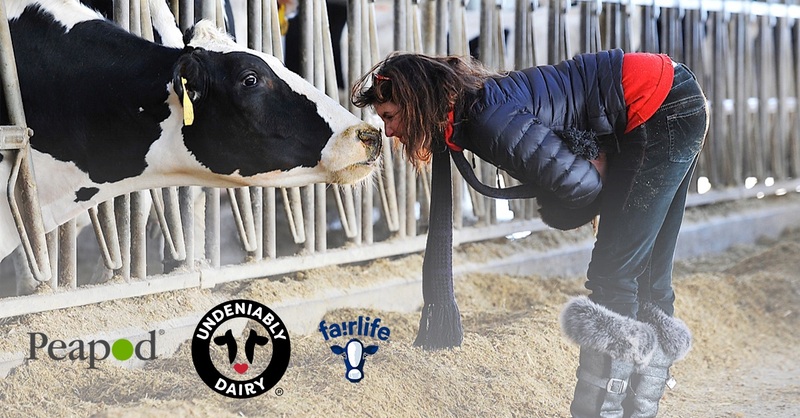 fairlife products for $6.00 now through November 9th! String Cheese. COVERGIRL. Nutrish. 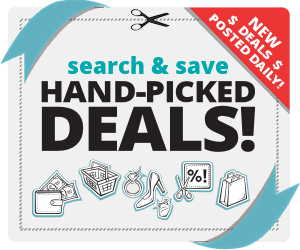 Today’s High Dollar Coupons!